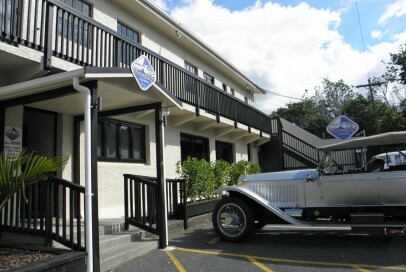 The Parua Bay Tavern is nestled on the waterfront of the beautiful Whangarei Heads Harbour under the majestic Mt. Aubrey and Whangarei Headland. 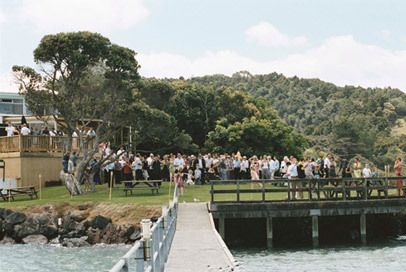 The venue is suited to all – we have two large deck areas and an expansive lawn so we can cater for most group sizes. 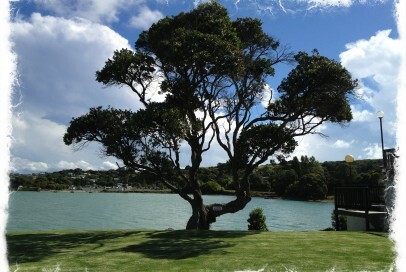 Lounge with us on a bean bag under the beautiful pohutakawa tree. 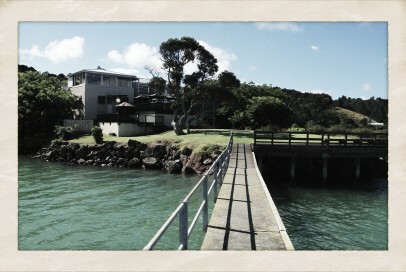 Come and enjoy our beautiful Whangarei Heads with us. We offer a good range of dishes to cover most appetites. Click below to view our menu. Functions – Book your next event with us. 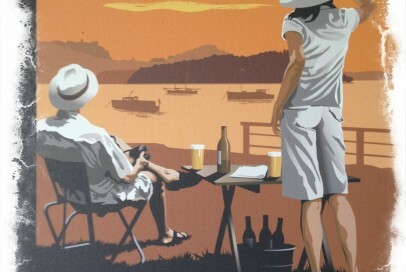 Events – What’s on at Parua Bay Tavern. Loyalty Club – Keep up to date with specials and events.